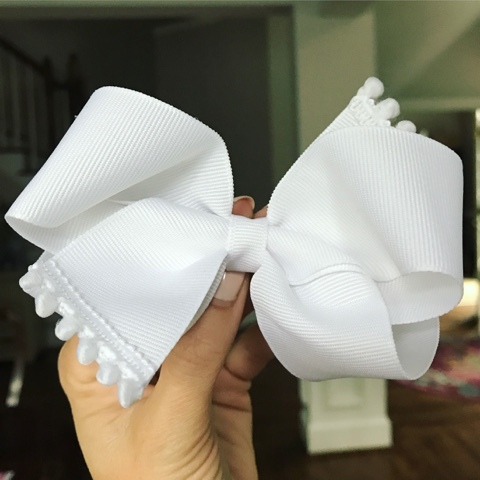 SMIDGE OF THIS: Throw Them Bows! 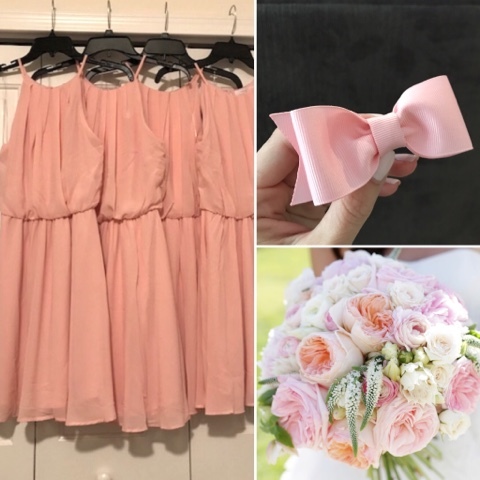 The bows are adorable! But my biggest question is what color your polish is?!?! I almost fell over when I saw the marathon comment! I thought, of COURSE because you totally can! But you're a super woman. 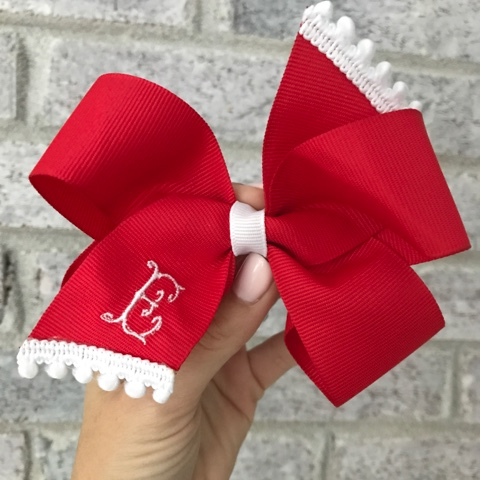 Love our E Pom Pom bow so much! So cute! If only I had girls! Find GIFs with the latest and newest hashtags! 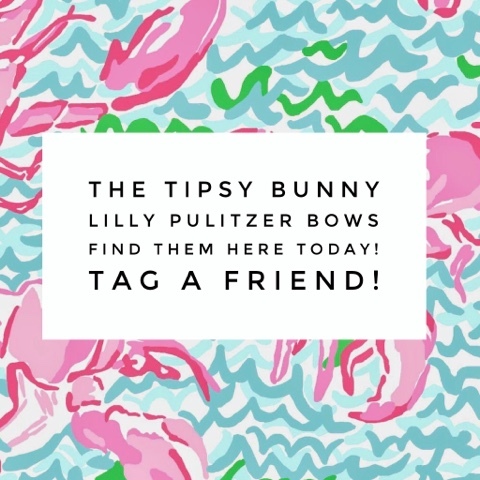 Search, discover and share your favorite Throw Dem Bows GIFs. The best GIFs are on GIPHY.